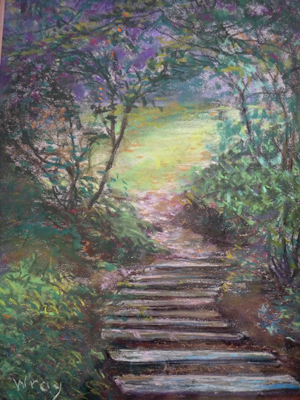 Susan Wray paints with pastels, a medium that offers rich colors from pure pigments. 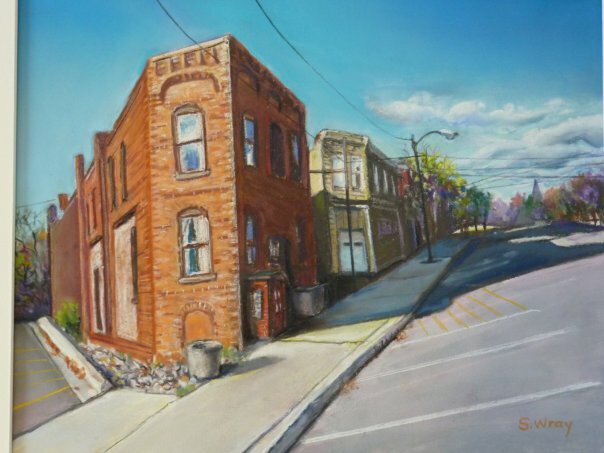 She draws her original subjects from Michigan�s rural landscapes and its urban architecture. 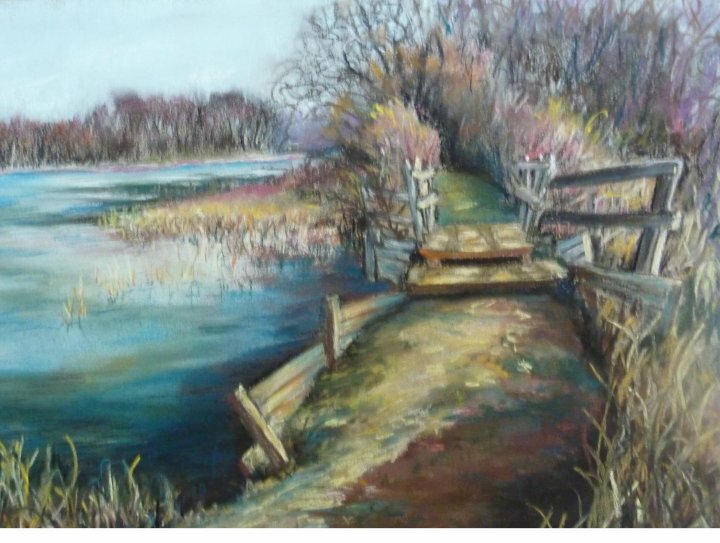 Wray, a member of the Great Lakes Pastel Society and the Plein Air Artists of West Michigan has exhibited in several west Michigan shows. 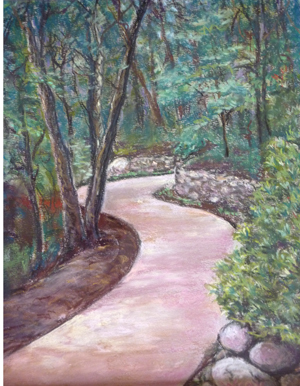 Her paintings, executed with archival materials, offer brilliance and durability. 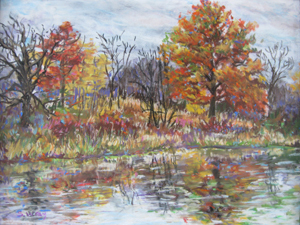 They can be seen at the Baker Studios in Allegan, MI.